Tom was born in 1895 in Gorton, Manchester. In the 1901 census he was listed as Tom Scott living as a boarder with Arthur and Kate Reade at Monks Heath, Nether Alderley. In the 1911 census his name was listed as Tom Scott Reade, still living with Arthur and Kate and named as a farm labourer. Although listed as a boarder we presume he was adopted by the Reade’s. He enlisted at Wilmslow in the King’s Own (Royal Lancaster Regiment) but for some unknown reason he gave his name as Tom English Stelfox. 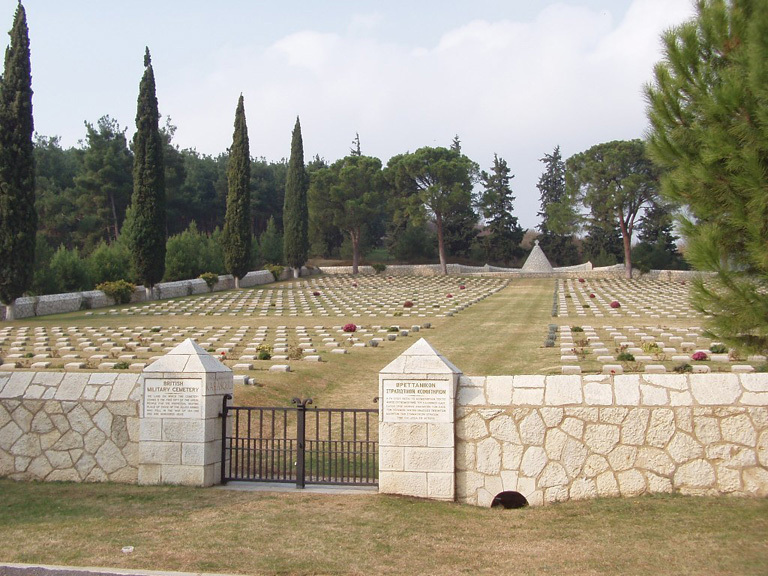 On completion of his basic training he was drafted with the Mediterranean Expeditionary Force to Salonika. 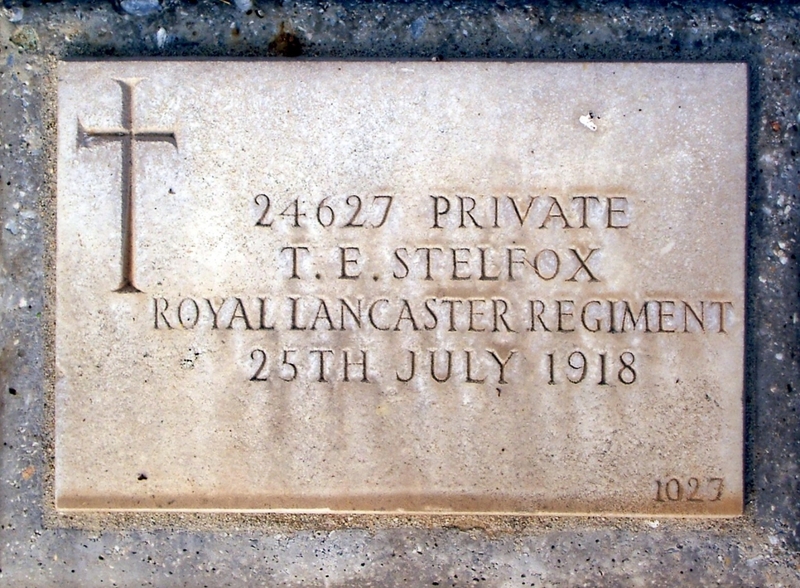 He died on 25th July 1918, aged 23.